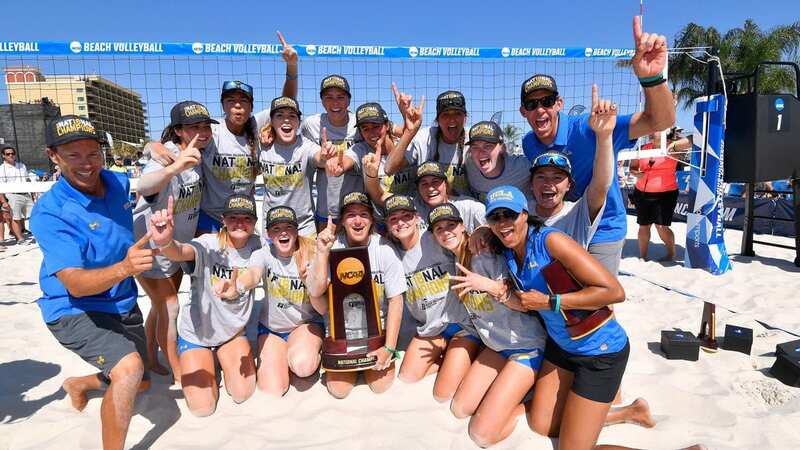 UCLA won the beach volleyball national championship for the first time in school history. The Bruins took down Florida State 3-1 on Sunday afternoon in Gulf Shores, Ala. 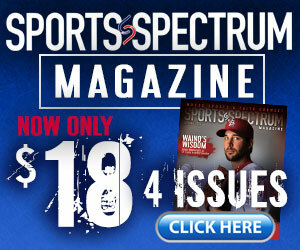 The win didn’t come without any adversity for the top-seed in the tournament. UCLA came in riding high on a 30-game winning streak. The Bruins won the first match 3-0 against Florida International, but were upset by Florida State in the next round 3-1. In the elimination bracket, UCLA beat LSU and two-time defending national champion USC on Saturday. On Sunday, the Bruins held off Hawaii 3-2 before beating Florida State for the national title. UCLA finished the season 40-4. The journey to the national championship started in 2013 for Bruins head coach Stan Metzger. 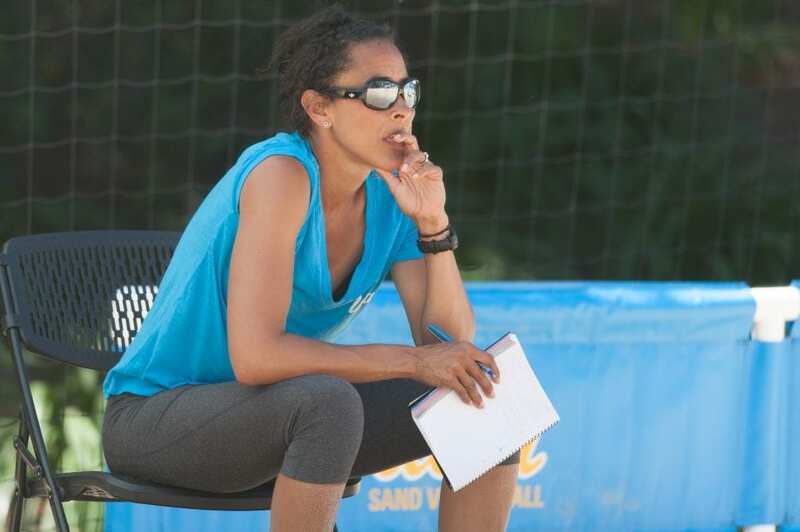 His first coaching move was to hire his friend and UCLA alum Jenny Johnson Jordan, who’s pro volleyball career ended the year prior. Once Johnson Jordan came on staff, one of her first points of emphasis was to teach her players how to adjust from playing on the hardwood to the sand. 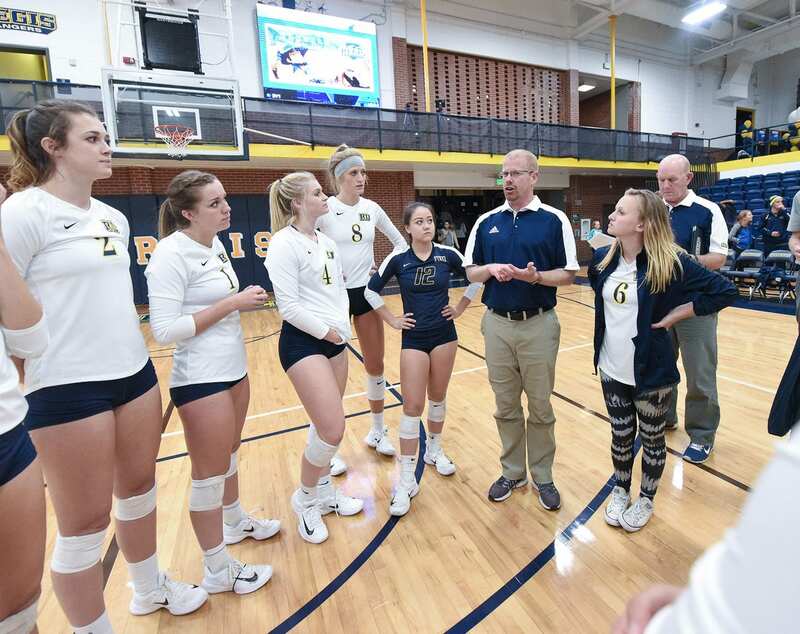 The teachings on the beach carries over to the student-athlete ministry she does with her husband Kevin Jordan called “4TheJourney.” It’s a play off the uniform number four, which both wore while playing in blue and gold from 1991-95. Walking through life with athletes also reveals many of the heavy topics some of them experience, such as anxiety, depression or even disordered eating. Those are tough subjects to navigate, but Johnson Jordan takes comfort knowing she doesn’t need to have all the answers. God will handle the situation. Johnson Jordan now adds another national championship to her mantle. She won a championship at UCLA as a volleyball player in 1991. But the taste of victory doesn’t take her away from her mission to use her faith and and volleyball experience to grow leaders on campus. Former pro volleyball player Angie Forsett shares her story of sports and faith UCLA Beach Volleyball Coach Jenny Johnson Jordan is Planting Seeds in the Sand Huntington University volleyball player Paige Eakright battles cancer with a strong faith in Christ What it takes to be a great volleyball player or coach?